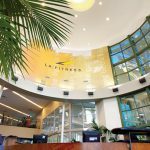 ITEK Construction + Consulting, Inc has recently been awarded for new tenant built-out project for LA Fitness’ new location in Herndon, VA. The sport center will be built on Herndon Centre, 494 Lane Elden St, Herndon, VA 20170 where former K-Mart store was. 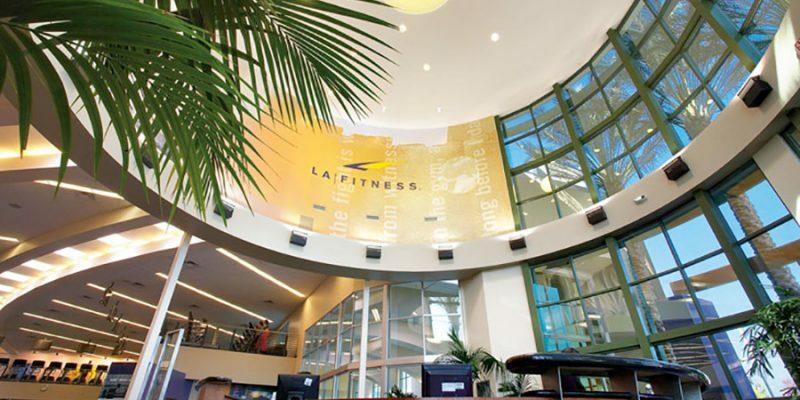 The approved project plan calls for a 39,511-square-foot facility. 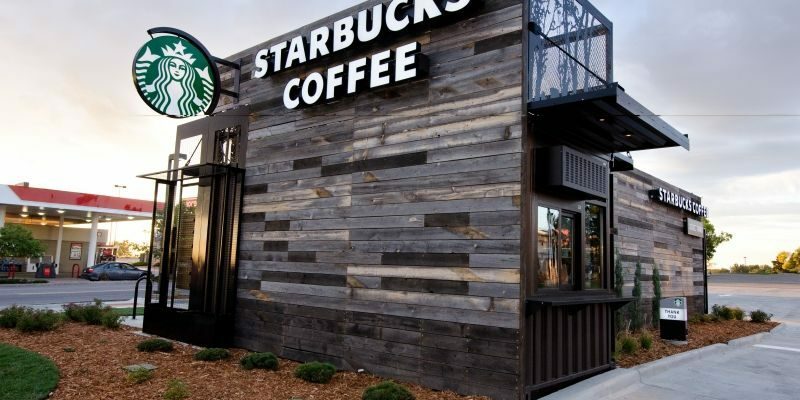 ITEK Construction + Consulting, Inc has recently been awarded for new construction project for the Starbucks’ new location in Stephens City, VA. The new restaurant will be built on 131 Town Run Lane, Stephens City, VA where the Butcher Block Buffet restaurant used to be. The construction will be completed within 13 weeks. The approved project plan calls for a 2,193-square-foot restaurant with 27-cars asphalt parking lot. 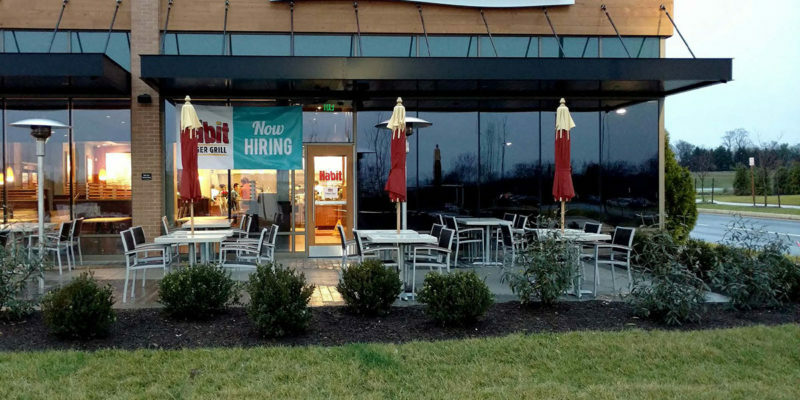 ITEK Construction + Consulting, Inc has recently been awarded for new tenant finish within existing shell building with drive-thru service restaurant project for the Habit Burger Grill’s new location in Richmond, VA. The new restaurant will be built on 11309 Midlothian Turnpike in Midlothian, constructed between Wendy’s and Pier One Imports on a 1.7-acre parking lot outparcel owned by Target. The construction will be completed within 13 weeks. The approved project plan calls for a 5,652-square-foot restaurant with 86 seats — including an outdoor dining area — and a drive-thru. The Richmond location would be the 3rd Habit Bruger Grill Restaurant that ITEK Construction has built and it will be first Habit Burger Grill in Richmond,VA. ITEK Construction + Consulting, Inc has recently been awarded for new tenant built-out project for Philz Coffee’s new location in Bethesda, MD. The new coffee shop will be built on Woodmont Avenue, between Fish Taco and Mon Ami Gabi in Bethesda, MD. Philz Coffee is here to better your day. They serve their coffee one cup at a time, personalized to your taste. It’s the true Philz way, started by Phil Jaber in 1978 when he began blending coffee in the back room of his grocery store. 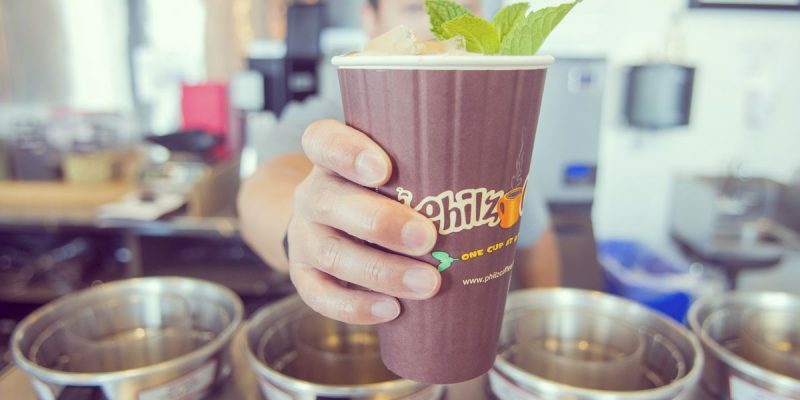 Crafting each cup with love, Phil followed his passion and converted his store to the first Philz Coffee in 2003. Today, Philz Coffee offer over 20 customized blends, tasty treats to eat, and an atmosphere that feels like home. ITEK Construction + Consulting, Inc has recently been awarded for new tenant built-out project for IHOPS’s new location in Baltimore, MD. The restaurant will be the city’s first IHOP and construction is expected to finish in the fall. 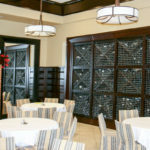 The 4,785 sq.ft restaurant will be located on 600 E. Pratt St. in Lockwood Place across from the Inner Harbor. 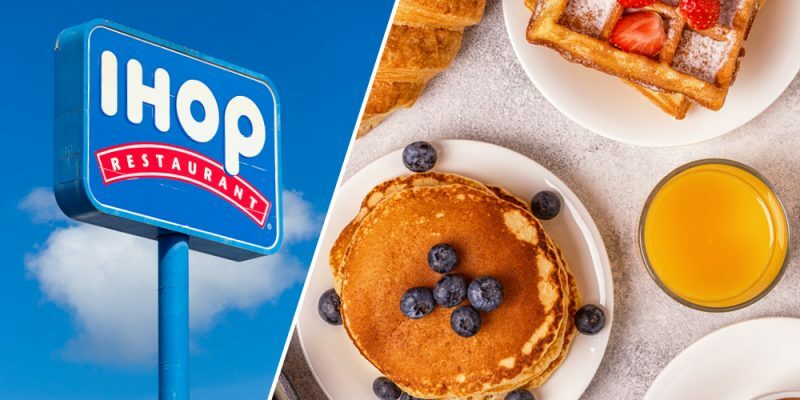 The IHOP brand is 60 years old and the chain has more than 1,750 locations in the U.S. and other countries including Canada, Mexico, Saudi Arabia and Guatemala. 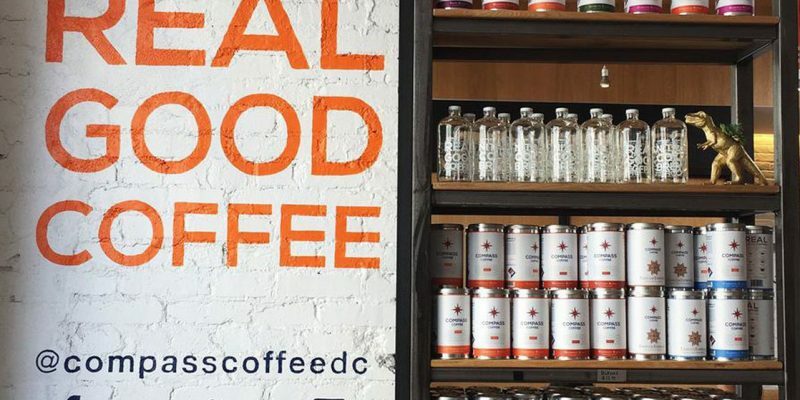 ITEK Construction + Consulting, Inc has recently been awarded for new tenant built-out project for Compass Coffee’s new location in Washington, DC. Homegrown roaster and burgeoning chain Compass Coffee’s new shop will be 1500 sq.ft and is located at 4850 Massachusetts Avenue N.W. 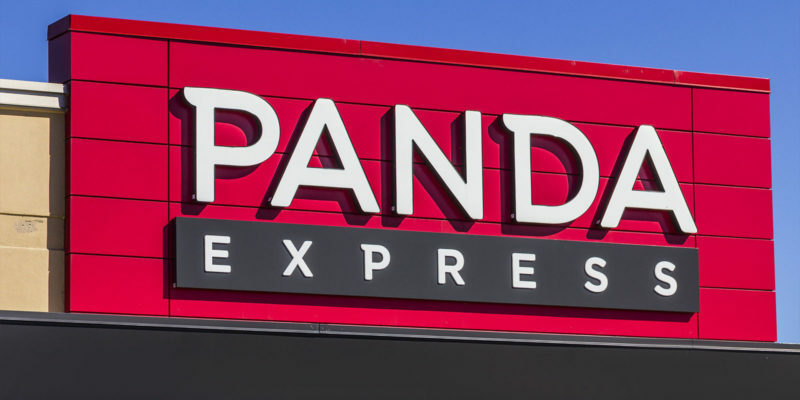 ITEK Construction + Consulting, Inc has recently been awarded for new ground-up and site work project for Panda Express’s new location in Vineland, NJ. 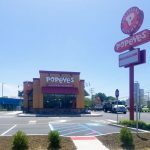 The new restaurant will be built on West Landis Avenue, between ShopRite and the newly opened Lidl grocery stores and construction will be completed within 13 weeks. The approved project plan calls for a 2,265-square-foot restaurant with 82 seats — including an outdoor dining area — and a drive-thru. The Vineland location would be the 13th Panda Express Restaurant that ITEK Construction has built. 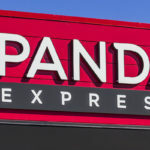 Panda Express currently have 10 locations in New Jersey, with the closest one to Vineland is in Jackson, Ocean County, according to the company’s website. There are also four Panda Express restaurants in Philadelphia.